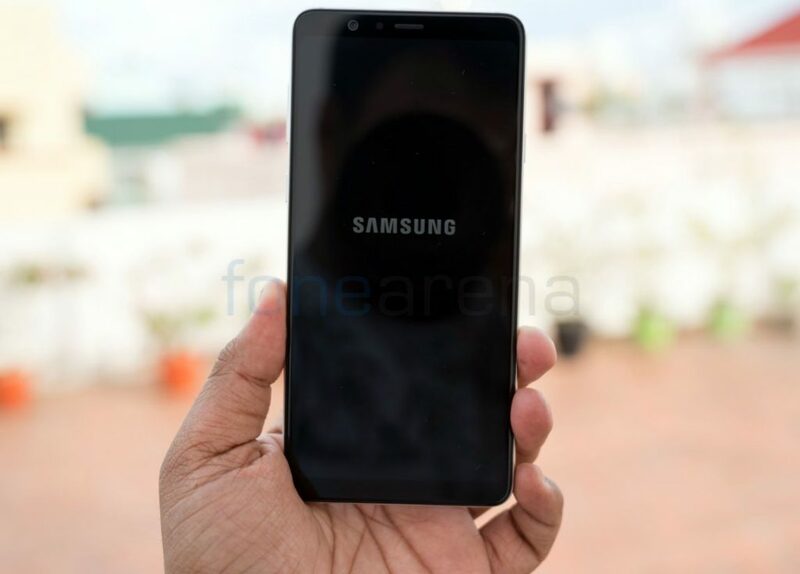 Samsung is expected to launch the Galaxy M2 smartphone in the days to come, as the device now surfaced on the AnTuTu and Geekbench. 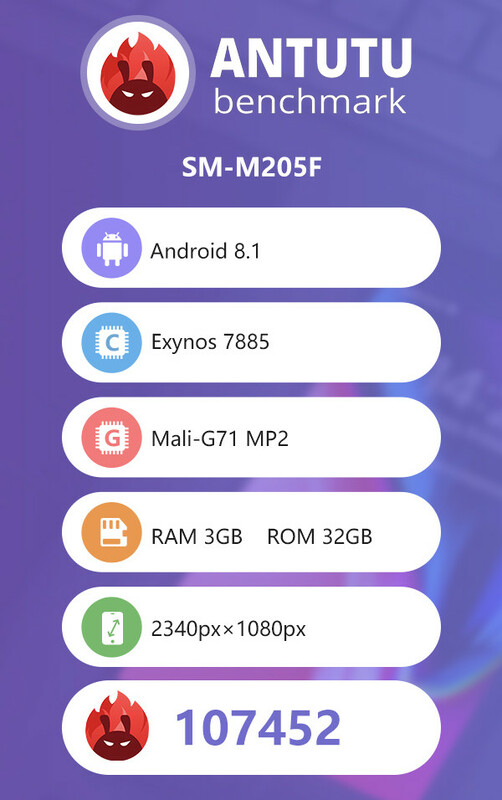 The listings reveal some of the specifications of Galaxy M2 and hint that it might be an entry-level smartphone. The Samsung Galaxy M2 is the first smartphone in the company’s new Galaxy M series. Furthermore, the company is also planning on launching three new models; the Galaxy M5, Galaxy M3, and Galaxy M2. Reports further state that the Galaxy M5 will be the high-end model in the new series sporting an AMOLED display.